K’Nags, as it&apos;s popularly known among the teeming student population of North Campus, lies next to the famous Hans Raj College. This student hotspot is always brimming with the energy of the hundreds of college students who come here to hangout, shop their favourite brands & satiate their hunger with hordes of eating options ranging from fast food joints to desi, humble shacks. Kamla Nagar is easily accessible by road and the nearest metro station is Vishwavidyalaya. People from all parts of Delhi come here to have their fill of enjoyment & leisure. Read on! The number and variety of shopping options available here are amazing & cater to every class of people. 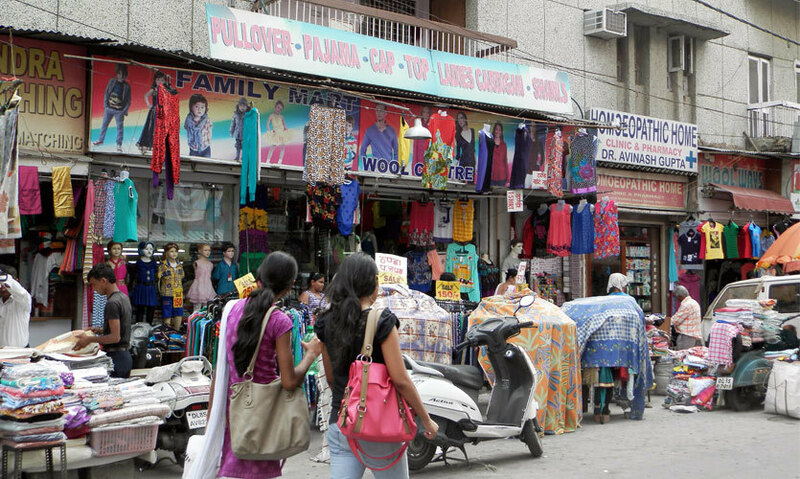 From street shops selling local, but trendy stuff to the multitude of big brands adorning the showrooms, Kamla Nagar is for one and all. You&apos;d be literally jammed with people cheek to jowl during the sale season when the showrooms are packed to capacity and one has little space to move around. Brands like United Colors of Benetton, Flying Machine, Lee, Provogue etc are always crowded with college students and locals alike. Then there are also sports apparel brands that are quite a hit with the college sport teams & players. You can find all kinds of apparel, accessories, footwear, cosmetics and optical items in various shops here. For the cash-strapped students, there are plenty of options too including custom goods shops & roadside vendors selling the latest trends at nominal prices. Kamla Nagar is also a foodie paradise in its own right! People come from all parts of the capital city to gorge on the Chacha Ke Bhature sold over a small counter in one of the many by-lanes at this market. This shop is crowded from the time it opens till the time it shuts down. Then there is Vaishnav Ki Chaat, famous for its Golgappas & Dahi Bhalle; and Chacha Di Hatti is famous for its street food. Bittoo Tikki Walla (BTW) serves mouth-watering Aloo Tikkis, easily the best in town! McDonald&apos;s, KFC, Domino&apos;s Pizza and some of the other international brands make for the foreign franchisees, attracting the most youthful crowd. 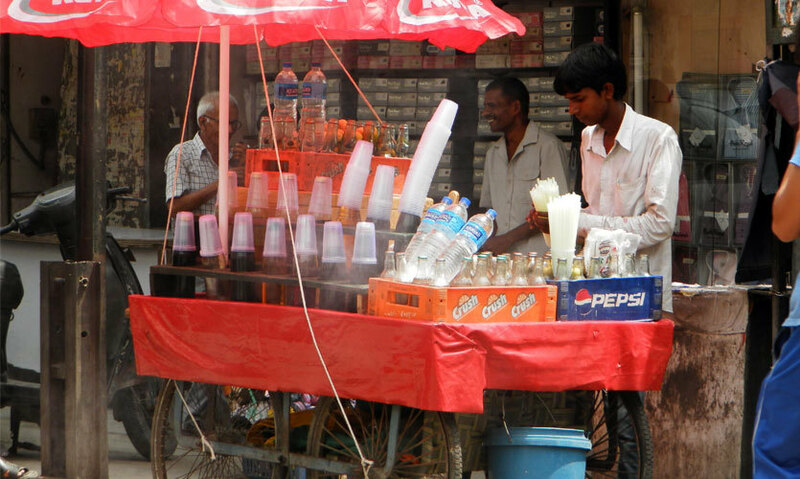 You also have the famous Momos Point that has been serving delicious momos to the campus people since ages. International beverage majors like Barista & Costa Coffee have also added to the already star- studded list of foreign franchisees here. 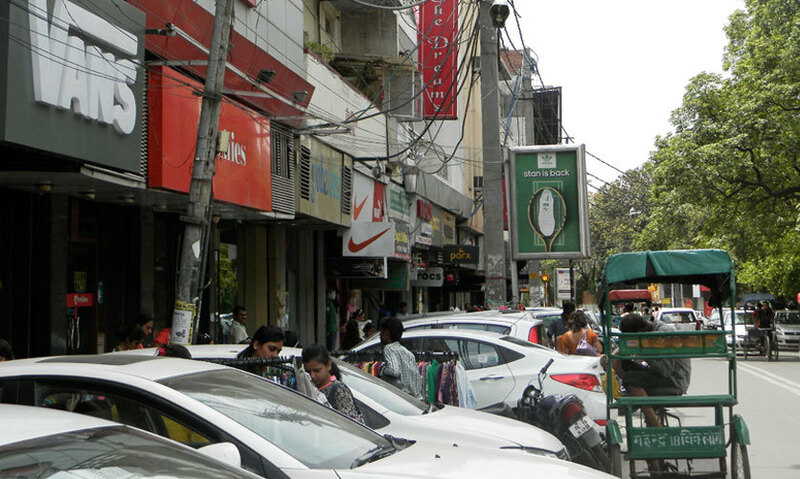 Apart from shopping & eating, Kamla Nagar also has hordes of educational offices offering anything from English/foreign language classes to higher management studies & computer courses galore. Kamla Nagar also has many publishers & bookshops here catering to the school & college curriculums as well as general books and magazines for the average joe. You&apos;d also find roadside vendors selling the latest novels at minimal prices & boasting of a loyal clientele in the form of college students. The market stays closed on Mondays, although most of the eateries stay open throughout the week. So if you&apos;re ever in the neighbourhood or are a K&apos;Nags regular, drop on by and tell us your favourite haunts!